So we have to ask ourselves, "Does having a home gym truly increase the value of my home?" The short answer is absolutely not! In spite of this, it most certainly will increase the desirability of your home to a certain set of buyers. Think of it like a pool. 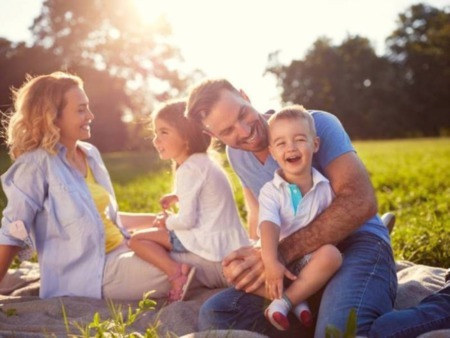 Study after study has revealed that even if you live in Arizona, it still will not increase the real value of your home, only the perceived value. That being said, geography does matter and much like having a pool when it can be over 110 degrees is equivalent to not having to worry about driving to the gym when it's -5 degrees outside. The fact is that by having a home gym the appeal of your home will increase to a certain subset of buyers. In essence, it's simply a differentiator. The only positive investment would be that of your health. It's one of the few things in life that you can actually control. 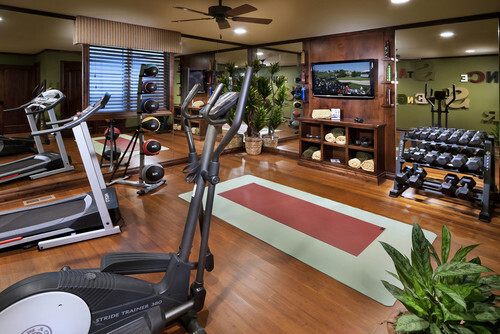 So, what exactly should a home gym include to appeal to a wide range of buyers? First off, it is probably a good idea to get a cardiovascular machine such as a Treadmill, Stairmaster, or an Elliptical to get off to a good start, as they are by far the most popular machines. Stationary bikes are good as well but they involve sitting which most of us do enough in a day. A yoga mat is an excellent choice as well. A kettle bell, a couple sets of dumbbells, a medicine ball and maybe even a cable weight machine would be more than enough to start your own setup! Portions of this blog post were taken from RealtyTimes.com.